If you haven&apos;t heard of Frisco&apos;s SnowCone Lady you&apos;re truly missing out! Since 1983, this Lady has been slinging some of the most sought after frozen, sweet deliciousness that North Texas has to offer. Located on Elm Street in a red train car, the SnowCone Lady can be seen daily, except on Mondays, whipping up over 60 frozen flavors and concoctions. My personal favorites would have to be half cherry and lime or the ninja turtle. Need help choosing a flavor? No problem! Mary, the SnowCone Lady herself, is more than happy to try her hand at satisfying the most stubborn sweet tooth! 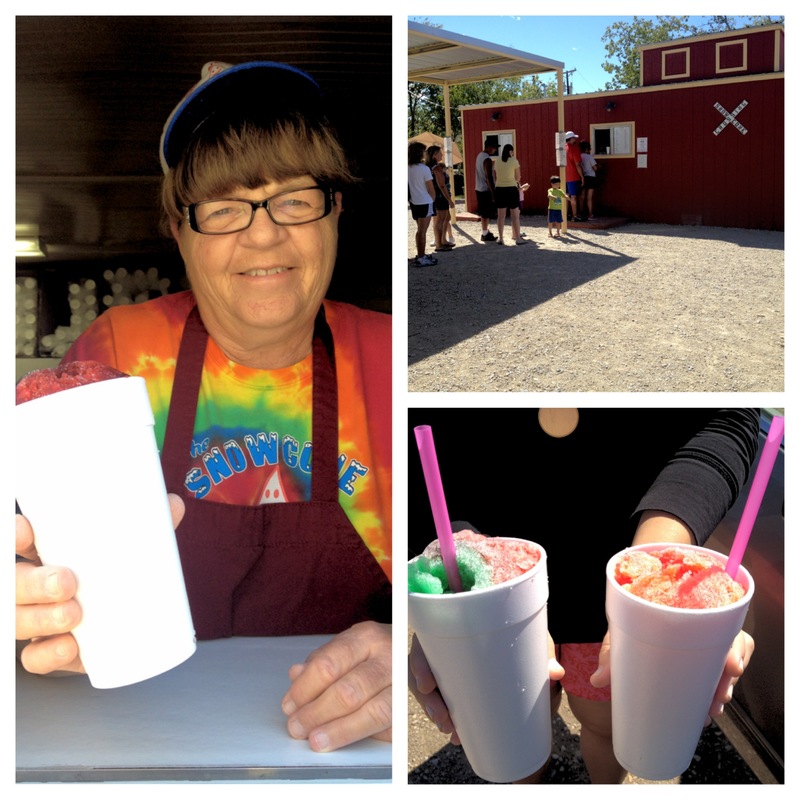 Unfortunately with fall coming around the corner this will be the SnowCone Lady&apos;s last day of the season. She&apos;ll be open until 10pm tonight so be sure to stop by and get your frozen fix before it&apos;s too late!